© Eliska Sykorova. All rights reserved. 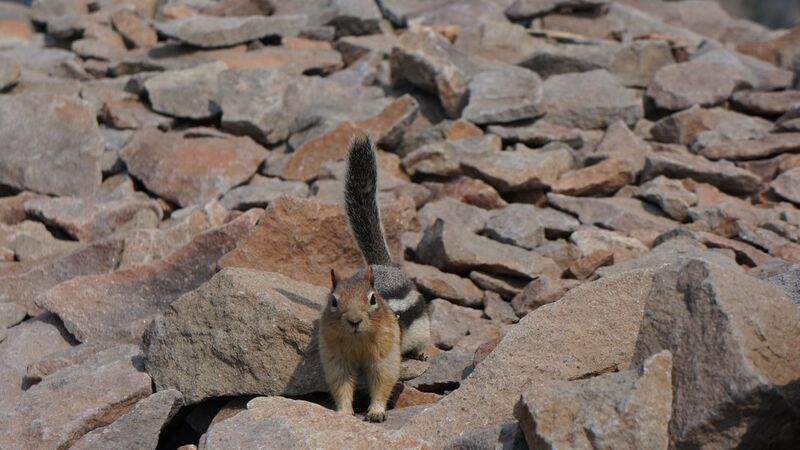 A chipmunk who was jumping around trying to steal our snack at the top of Avalanche Peak in Yellowstone National Park. Date Uploaded: Sept. 3, 2017, 2:41 p.m.